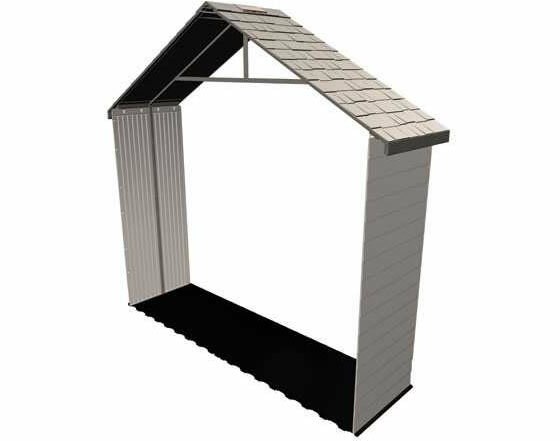 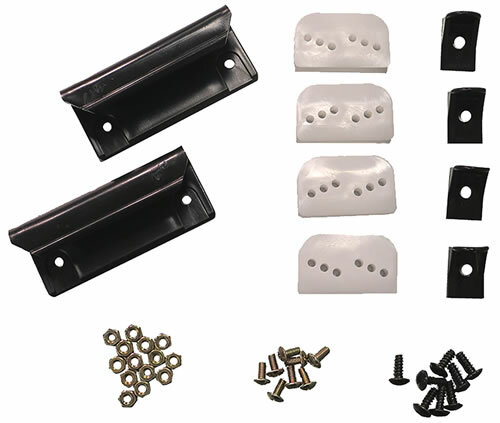 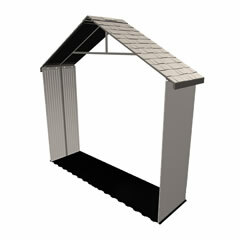 Storage shed extention kits from Lifetime allow you to extend the size of your outdoor shed with a simple kit. 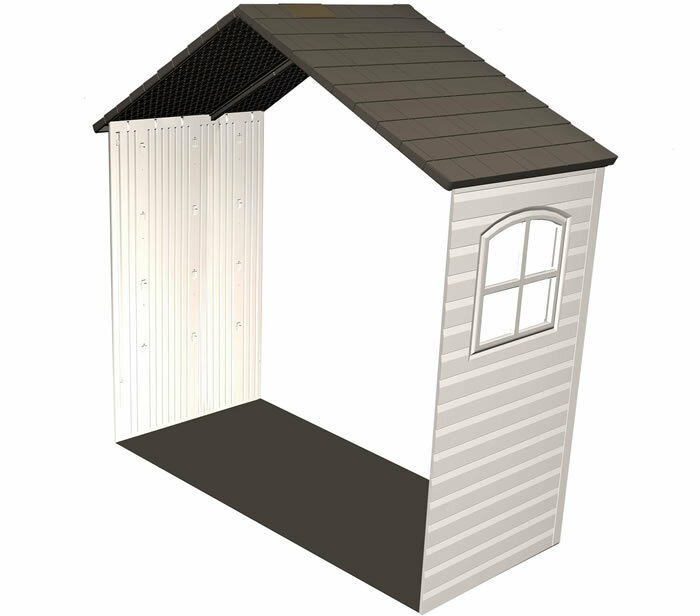 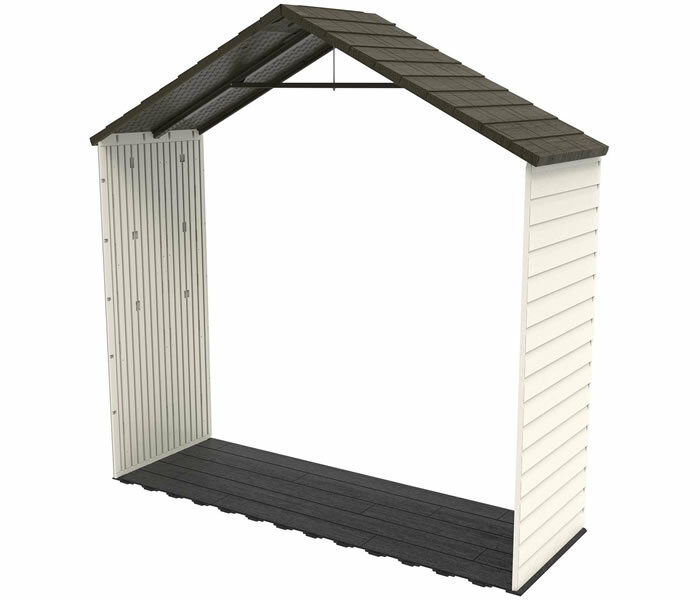 Shed extension kits are a cheap way to get a larger shed. 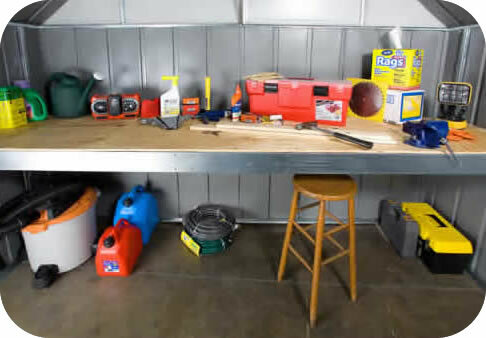 Buy other backyard shed add-ons to enhance your shed like a Lifetime deck box or a shed workbench kit.